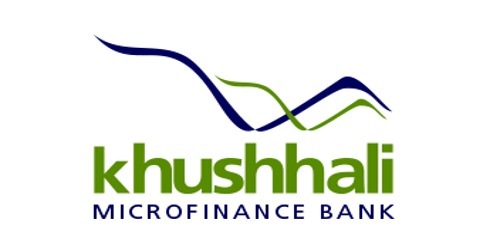 It is a broadly described annual report of Khushhali Microfinance Bank Limited in the year of 2010. During the financial year, Total Assets of the Bank stood at Rs. 7,238,672,439 million as against at Rs. 6,587,779,102 million. Total Liabilities of the Bank Rs. 5,019,388,636 million as against at Rs. 4,510,858,762 million. The Share capital of the Bank stood at Rs. 1,705,000,000 million. The Bank has recorded a profit before tax of PKR 188 million for the year 2010 which is lower than last years of PKR 252 million primarily as a result of fall in non-core grant Income from PKR 250 million to PKR 98 million. Profit after Tax for the year Rs. 174,160,834 million as against at Rs. 245,640,267 million. The EPS for the year ended 2010 is Rs. 1.02 per share as compared to EPS of Rs. 1.44 per share in 2009. As of 31st December 2010 the Bank’s capital adequacy ratio (CAR) measure at 44% (2009:41%) as against the mandatory requirement of 15% under the Prudential Regulations (PR) for Microfinance Banks.